Providing state-of-the-art air conditioning systems. Providing state-of-the-art beer cellar cooling systems. 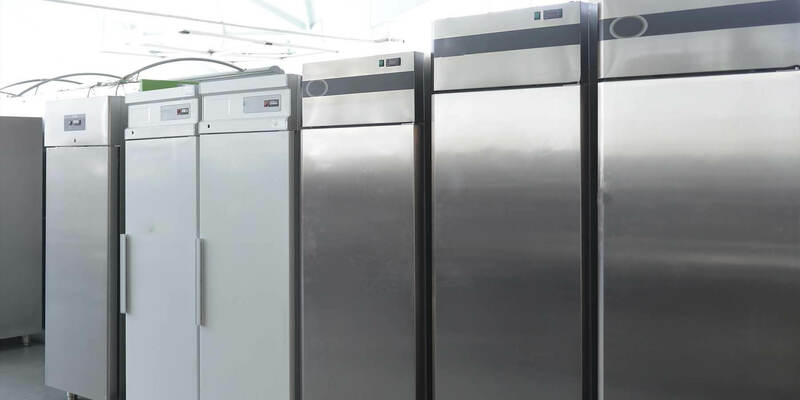 Providing state-of-the-art commercial refrigeration systems. AC Services that exceed industry standard plus matching any like-for-like quotation in the UK. ACE Comfort Cooling is a full-service AC company that installs and maintains efficient air conditioning units and systems for homes and businesses in the South West of England. 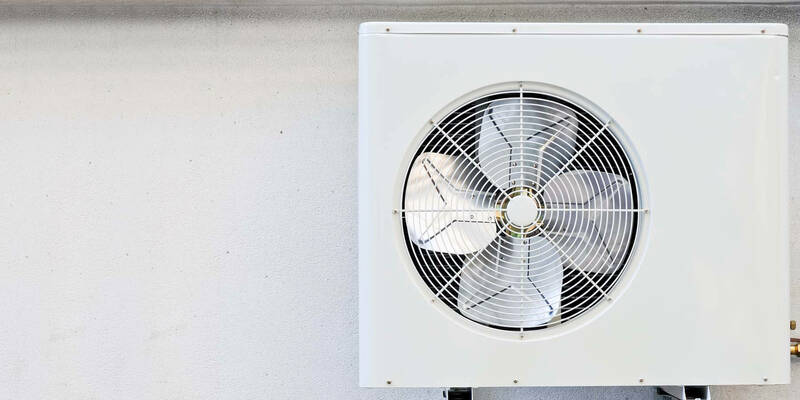 Based in Stroud, Gloucestershire ACE are perfectly positioned to deliver a personal and professional air conditioning service in Gloucester and surrounding counties of Wiltshire, Somerset and Oxfordshire. 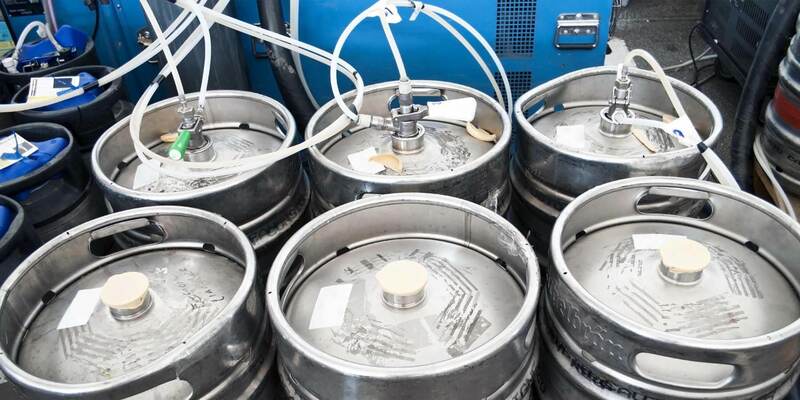 ACE provides nationwide coverage for organisations with multiple premises or projects requiring specialist cooling solutions, from precision refrigeration to preserve animal art to tightly controlled cellar cooling needed to consistently produce award-winning beer. Ace Comfort Cooling takes great pride in creating and maintaining optimum room temperatures to ensure every home and business functions as it should.